Posted on May 13, 2018 at 12:55 pm. A new law proposed by Florida gambling regulators carries a cost of $50 million annually and can lead to loss of numerous jobs, as stated by an attorney representing many of the state’s casino operators. The legislation in question which was proposed last month by the Department of Pari-Mutuel Gambling will make several changes and successfully get rid of the contentious “specified player” card games which have been profitable for the pari-mutuel establishments throughout the state. These games have performed a significant role in a legal squabble between the state and the Seminole Tribe, and the planned legislation came after a revised agreement suggested last month by the tribe and Governor Rick Scott. This agreement is a product of a 2010 agreement in which the tribe agreed to pay a minimum of $1 billion over a period of five years to the state in return for the sole rights to provide “banked” card games, like blackjack, in many of its Florida game houses. During the legal squabble, Seminole attorneys argued that the manner in which specified-player games are being played infringes the exclusive right of the tribe to provide banked games. This argument put forward by the tribe was supported by a federal judge, and this led to worries that the tribe might stop its payments to the state; however, the tribe has continued to make the payments. According to John Lockwood, an attorney who is representing several pari-mutuels, the plan is a “radical change” which would have a great impact on casino operators and employees at the establishments. Lockwood disclosed the change might make the industry lose $50 million annually and thousands of jobs. 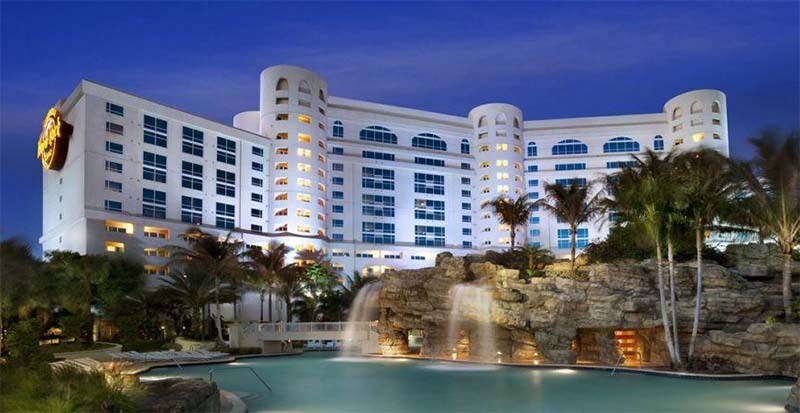 The revised agreement publicized between the tribe and Governor Scott last month will ensure the continuous flow of at least $300 million from Seminole casino to the coffers of the state until May 2019. Prior to the announcement of the agreement, the leadership of the legislature had held a closed-door meeting about probably calling a special plenary, apparently resulting from worries that the Seminole funds may stop coming. Citing the agreement partly, legislative leaders disclosed they would not hold a special sitting. However this agreement was equally a means to stop attempts by the lawmakers to increase betting by taking actions like permitting slot machines beyond Miami-Dade and Broward counties, a plan the Seminoles were seeking to stop. The Legislators had been keen to avoid a planned constitutional amendment which will show on the November poll and, if accepted, will give electorates the authority over complicated betting issues, now mostly under the control of the lawmakers. Important figures in the Republican Party equally wished to guarantee a continuance of a minimum $300 million the state government gets from the Seminoles. Under the arrangement, the tribe will keep on paying the state throughout the 2019 legislative year. In return, the tribe will keep on enjoying the sole rights to provide games like blackjack in all its game houses and will remain as the only slot-machine operator of the state beyond Broward and Miami-Dade. However, the continuous flow of this money depends, at least partially, on the verdict of Judge Robert Hinke, of the U.S. District Court, who has supported the tribe in this dispute with the state. These payments, under the arrangement, depends on “aggressive implementation action against continuous operation of banked card games” in all pari-mutuel establishments, which have witnessed a decline in revenues from other activities like the dog racing ban in recent times.